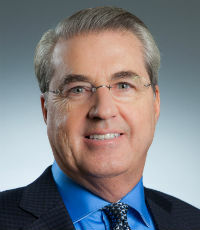 Dave North has served as president and CEO of Sedgwick for more than 20 years. 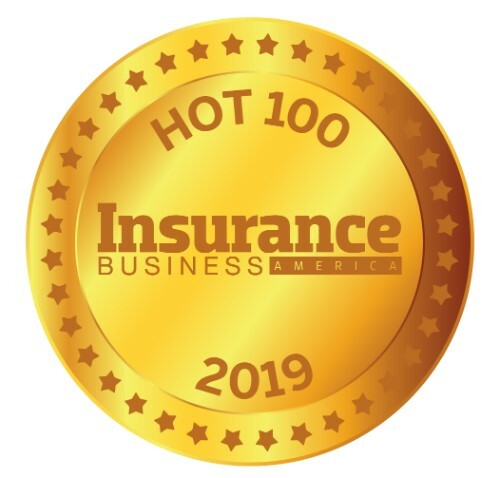 Under his leadership, the company has grown from a boutique, regional third-party claims administrator to a global provider of innovative business solutions in the areas of workers’ compensation, disability, absence management, property loss adjusting and more. North is a frequent keynote speaker at national and industry events. He has been honored with several awards, including the 2018 CLM Lifetime Achievement Award, and co-authored the book The Art of Self-Insurance. In 2016, North was appointed by Tennessee governor Bill Haslam to serve on The University of Memphis’ newly chartered board of trustees; he previously served on the university’s board of visitors and concurrently serves on the foundation board and the president’s innovation board.